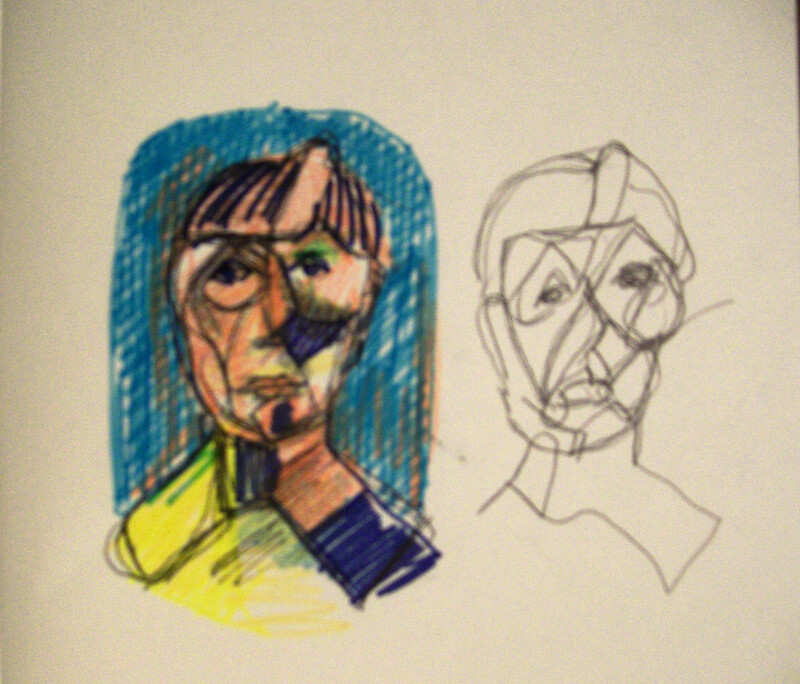 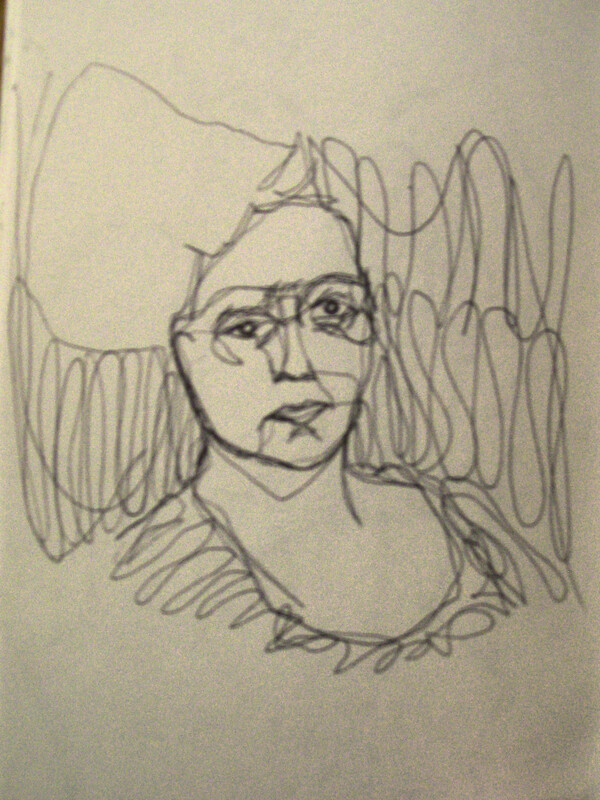 After seeing Memadtwo’s portrait after Dumas here I was inspired to have a go. 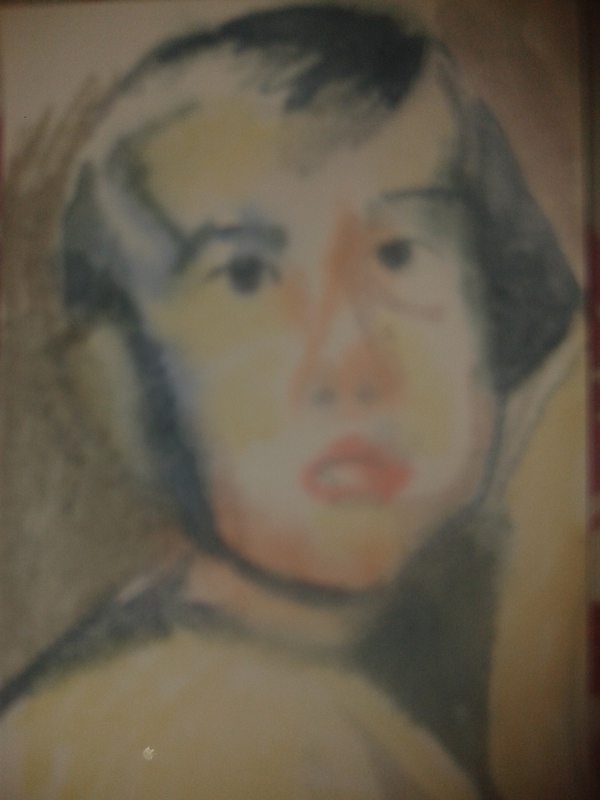 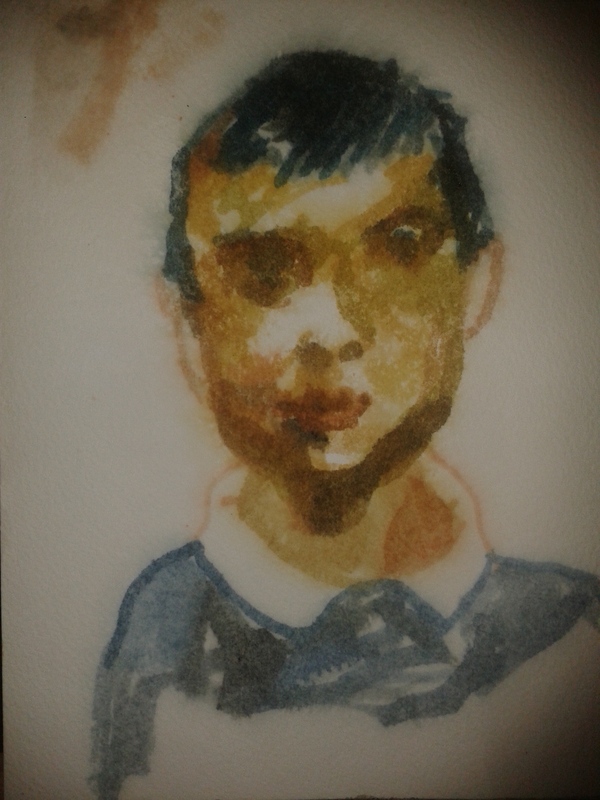 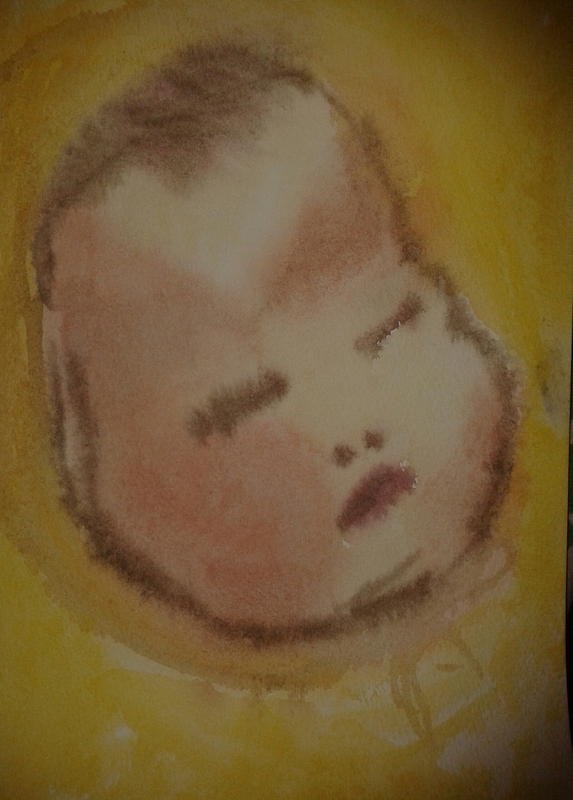 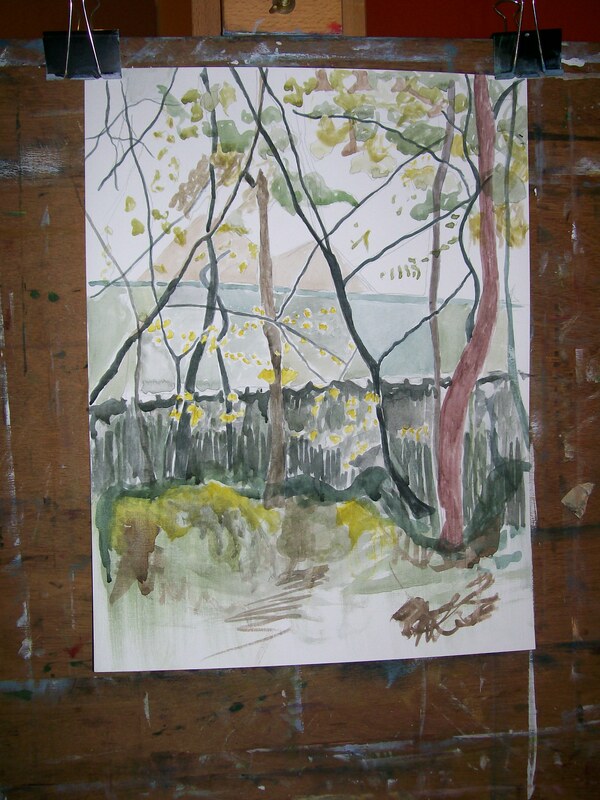 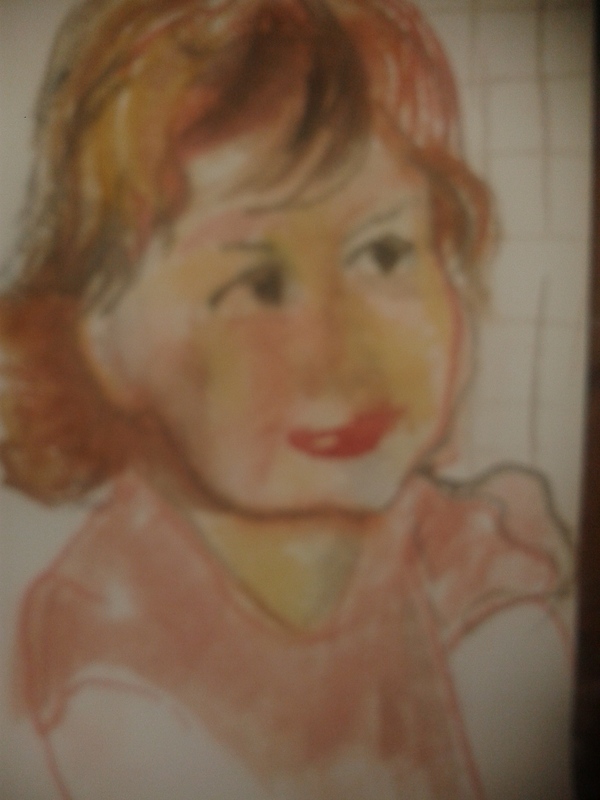 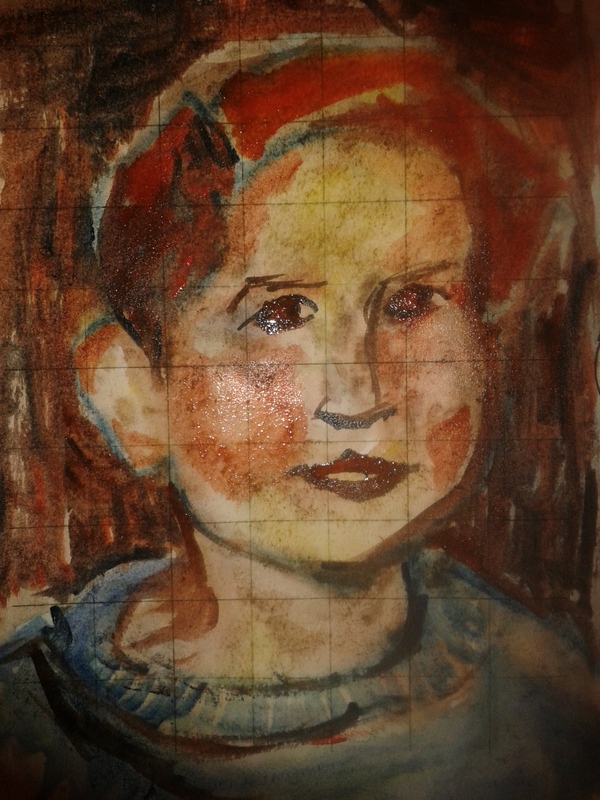 3 rules: watercolour on wet, photo of a child, no more than 20mins each. 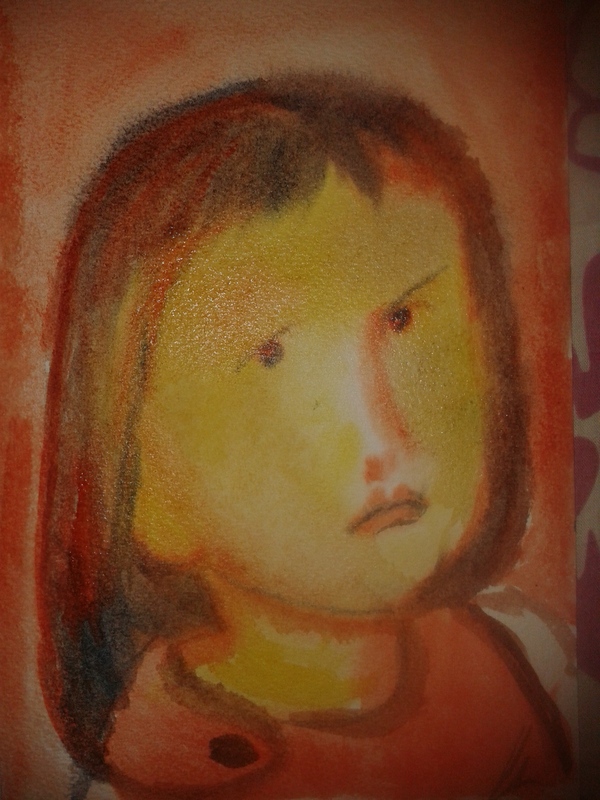 4 more next week. 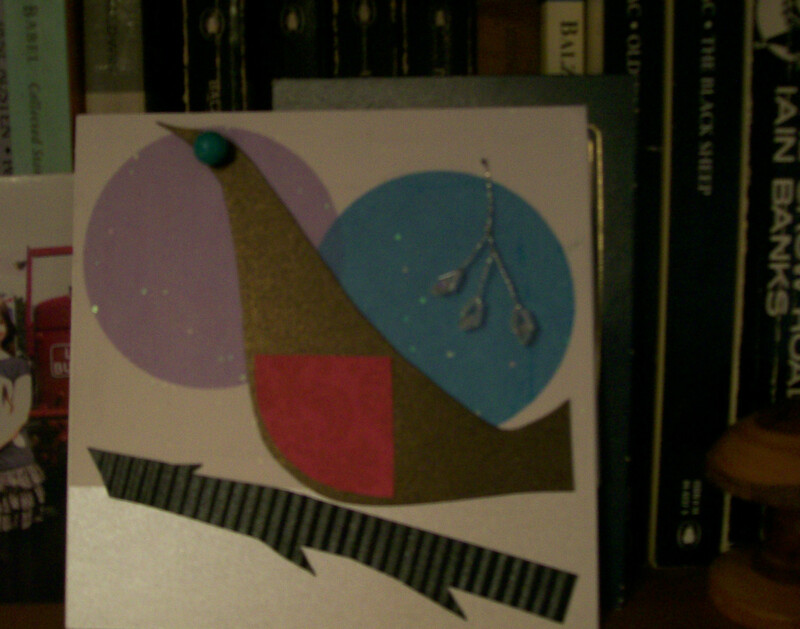 Thanks MMT!